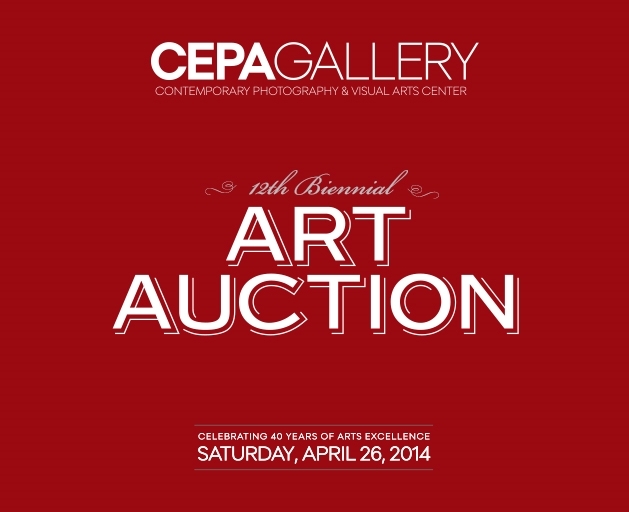 In 2012 and 2014, led a committee to produce two of the most successful CEPA Gallery Biennial Art Auction events to date. Increased event revenue by 57% from 2010. Realized the two most successful and highest income-producing fundraising events in CEPA's 40-year history.